Bourbon – if you’re like the zillions of dudes enjoying the renaissance of America’s native spirit, you love the stuff… but you might not know much about the history. So where better to start than Jim Beam®, the world’s No. 1 bourbon? Here’s a slew of factoids and lore about Jim Beam® that should shed light on your favorite Friday night bar order. 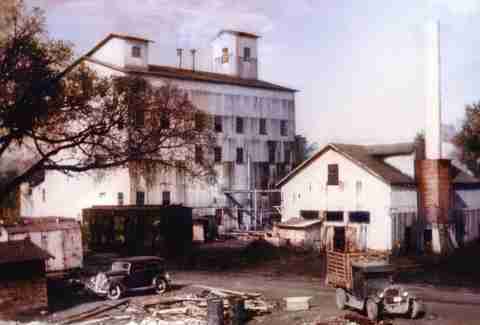 Their mash bill has stayed the same for 219 years, meaning the same corn-rye-barley trifecta that constituted the first spirits of industrious farmers in the late 1700s hasn’t been changed. Likewise, their yeast colony has been the same for 75 years, and is so important to the profile of the bourbon that Fred Noe, 7th generation master distiller, keeps a jar of it in his home fridge just to be safe -- a tradition starting with Jim Beam himself. That’s more than two cases for every person in Chicago. The liquid that we know today as Jim Beam® Bourbon got its start as Old Tub® Bourbon, a creation of Jacob Beam in 1795. It was at the Old Tub Distillery that the eponymous Jim Beam got his first training as a distiller under the tutelage of his father, David M. Beam. 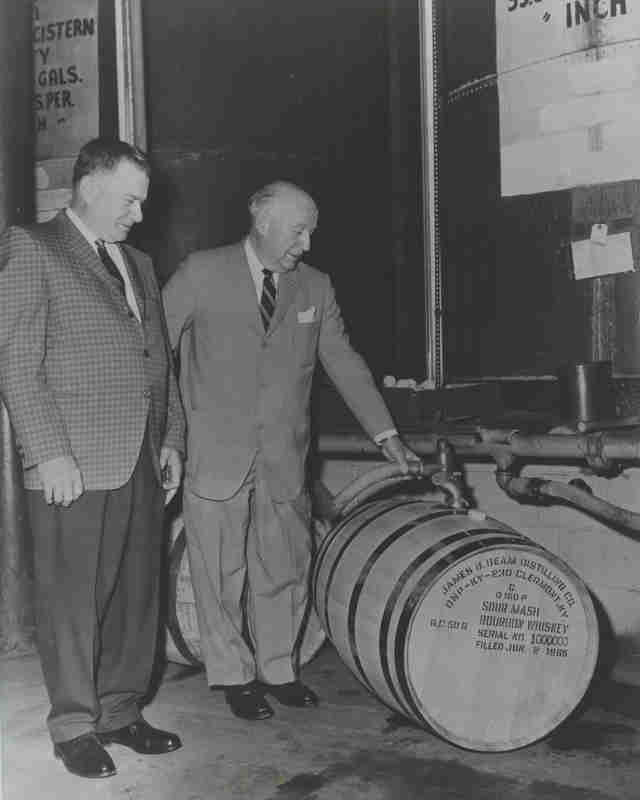 When Jim Beam went to re-open the distillery after prohibition in 1934, he found that he no longer owned the rights to the name Old Tub® Bourbon. Regardless, Jim forged a bourbon and brand that recreated the historic taste of Old Tub®, renaming it “Colonel James B. Beam” and, later, “Jim Beam® Kentucky Straight Bourbon Whiskey”. The rest is history. Delicious history. 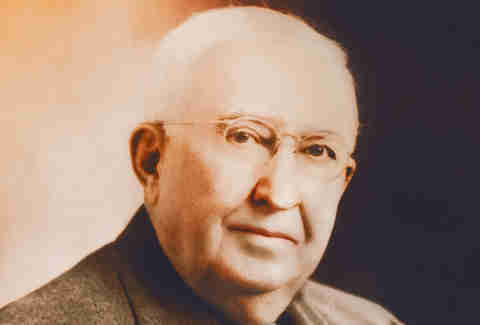 After Prohibition, at the age of 70, Jim (pictured above) secured three investors and began building the new distillery by hand with help from brothers Earl and Carl Beam, plus son Jeremiah, and was up and running in just 120 days. Distillers like Jim Beam directly contributed to the manufacturing war effort. Alcohol was an essential aspect in the production of many wartime necessities, and a huge swath of goods were made possible by alcohol produced by the Old Tub distillery. One gallon could be used to produce 64 hand grenades or two 155mm Howitzer shells, and 23 gallons made for one especially tasty Jeep. 6. You Can Buy Beam® in 200 “Countries” Yes, we know there are only 196 countries in the world, but Jim Beam not only sells to most of them, it’s also available in places that aren’t even countries (though they are protectorates, territories, sovereign states and Taipei). 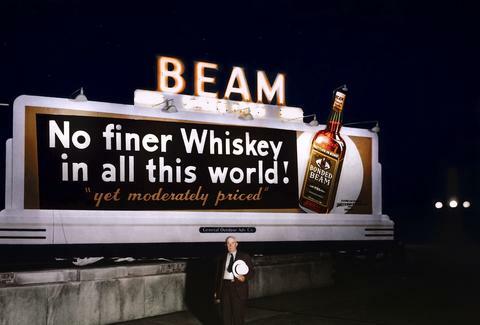 Germany, helpfully liberated in WWII, along with Australia and the US, are the biggest buyers of Beam® Bourbon. 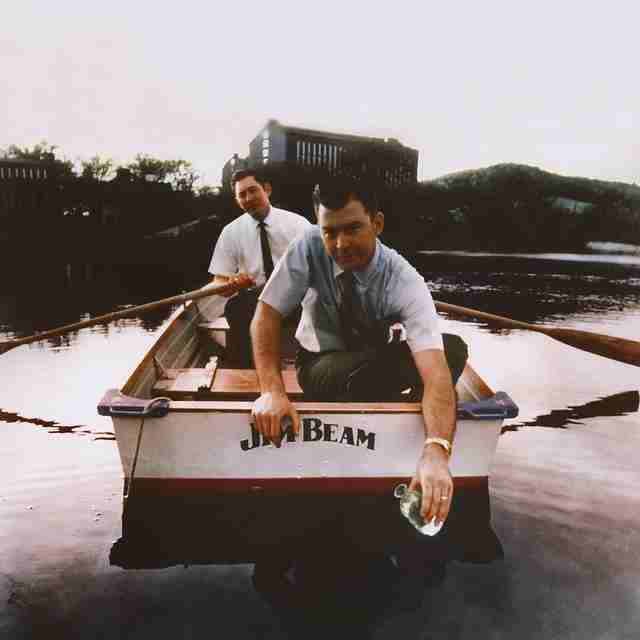 When he started giving his “center cut” whiskey – bourbon unfiltered from personally selected barrels that was up to 120 proof – as gifts to friends, Jim Beam’s Grandson and 6th Generation Beam Master Distiller Booker Noe (whose cousin, Baker Beam, is pictured above rowing out on the the Beam bottling lake) unwittingly created a demand monster. The small batch phenomenon has since spread like wildfire, and Jim Beam was at the forefront of the movement – satisfying this thirst with Booker’s® Bourbon. And it’s soon to be eight. Master Distiller Fred Noe is the current B.D.O.C. (big distiller on campus) having inherited it from his father Booker. His son Freddie Noe has already been taught the way of the rye so that, one day, he too can step up to the vat, should he so choose.